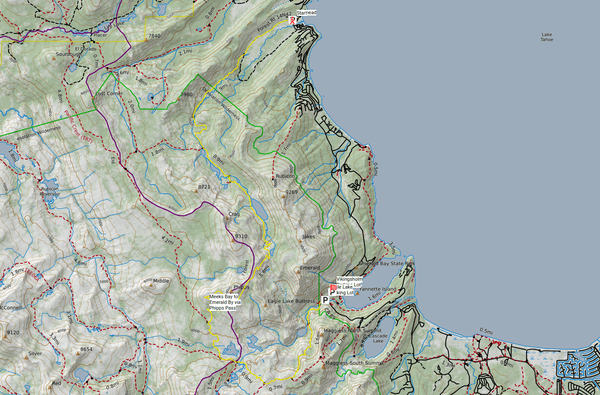 Hiking, mainly day hikes. 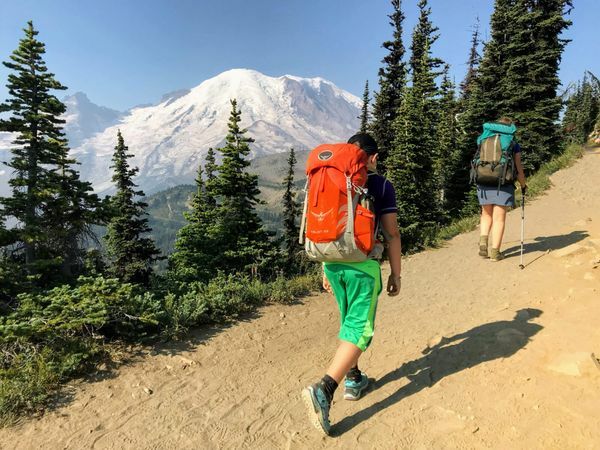 For longer hiking trips see the 'backpacking' tag. 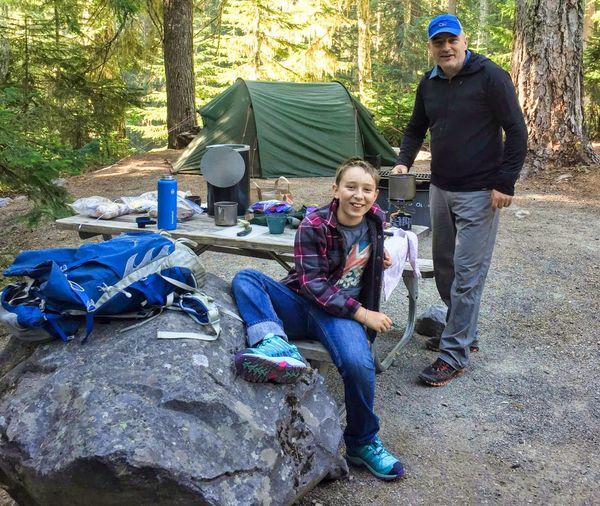 ⛺ Carbon River to ⛺ Mowich Lake Campground, 8.29 miles (ca. 13.34 km). 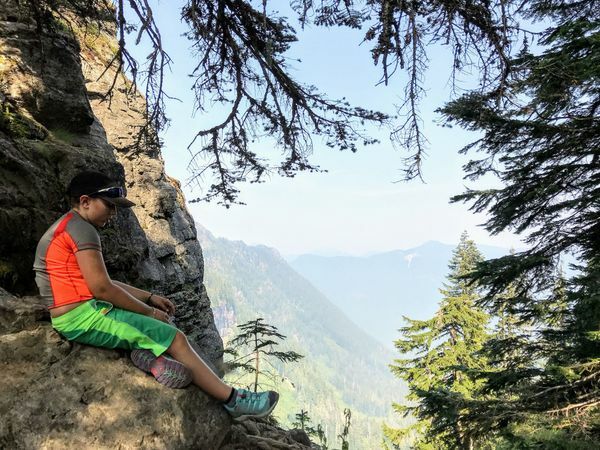 ⛺ Mystic Camp to ⛺ Carbon River, 4.8 miles (ca. 8 km). 🌅 Sunrise Trailhead to ⛺ Mystic Camp. Roughly 9 miles (ca. 14 km). 🏙 We arrive at SeaTac. 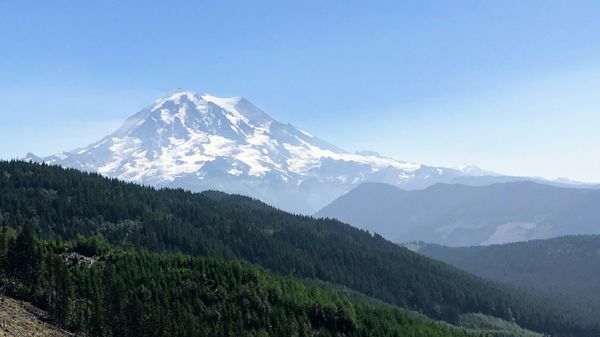 🗻 Plan our permit for the 📝 Greater Northern Loop. And make ⛺️ camp for.the night just outside Mt Rainier NP. 🔌 Started on our test weld in welding Class. 🚜 Planted a lavender labyrinth on the Farm. 🚬 Cannabis dispensary first impressions. 👴 Greylers, a Google thing, in the NYT. ⛺ Almost bought a Yurt. 🚶 Planning a Wonderland Trail hike. A wonderful long day hike through Eldorado Wilderness with my brother Joep. While José & Casper have an adventure of their own. All is well that ends well. 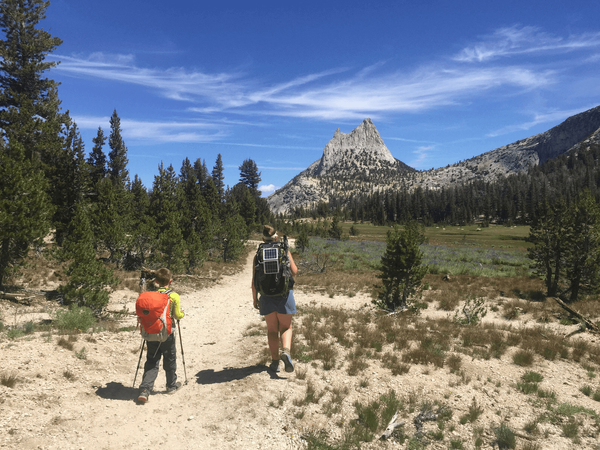 In 2015 our family hiked the John Muir Trail. For 21 days we carried everything we needed. The list details my gear share & helped me reduce weight. As family "mule" I carried tent, stove, pots & bear can. It shows "base weight", i.e. the weight of everything on my back w/o water, food or waste.